Happy Monday! I hope you all had a fun Halloween weekend! Wasn't it so nice for us adults (and especially for those of us with kids) that it was on a Saturday so we could actually enjoy it without worrying about waking up early the next day for work? 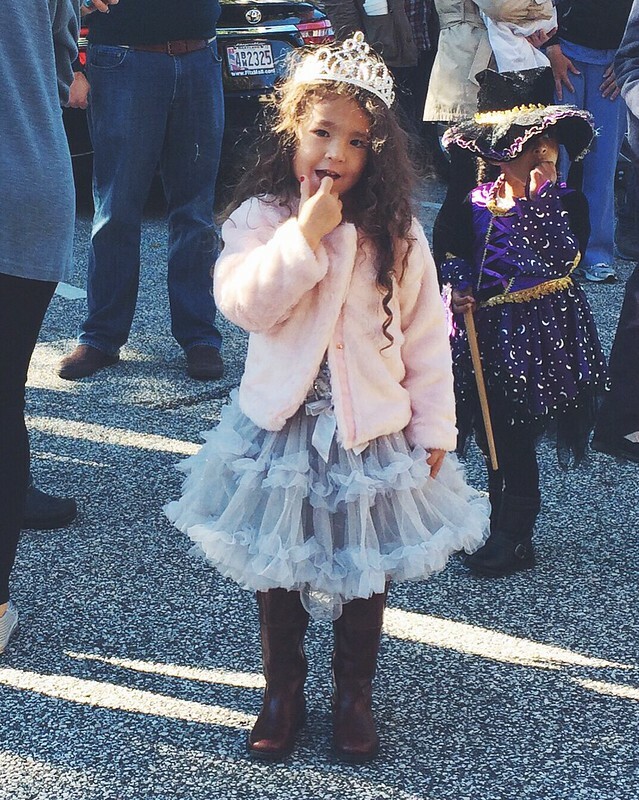 Cora started her Halloween fun on Friday at school with a Halloween parade. Then on Saturday, our neighborhood held it's annual Fall Festival, complete with pony ride and moon bounce, so you know she had a great time there too. 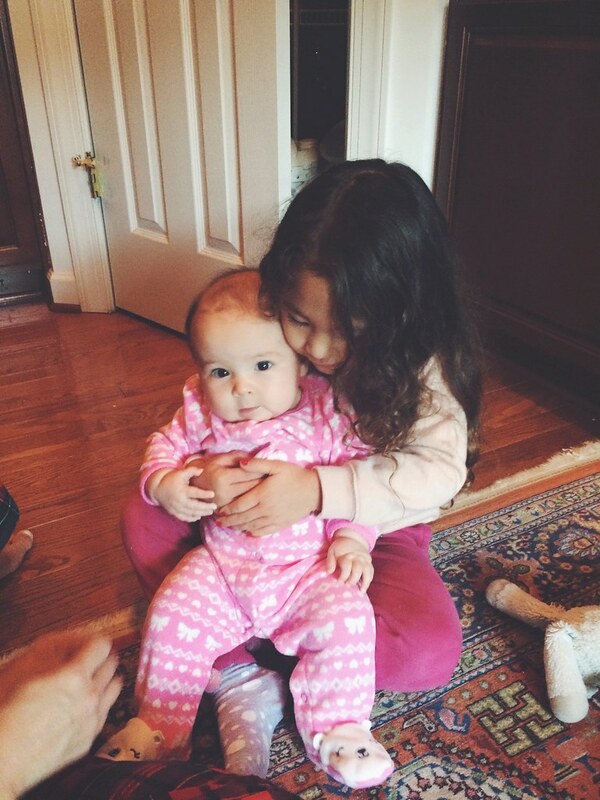 And then it was all topped off with a great time treat-or-treating with her cousin Lily. Today's post also includes some life snaps, which includes some thrift store finds, Target's Threshold Holiday collection (dying over it! ), and snaps of the girls together. All are too good not to share with you guys. 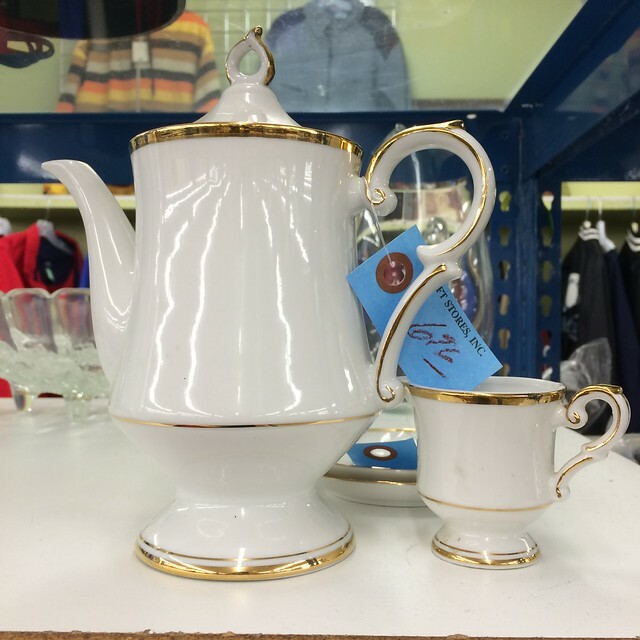 Laurel Thrift Center is one of my favorite thrift stores to hit up. I almost always leave with something, never empty-handed. 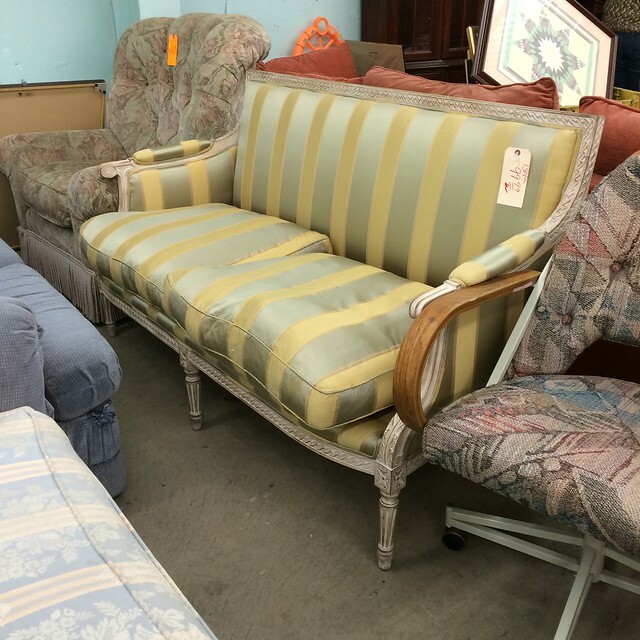 I wanted to bring these little gems home so badly, but I could hear Steve's voice in my head saying, "where are those going to go in the house?" so I didn't get them, womp womp. 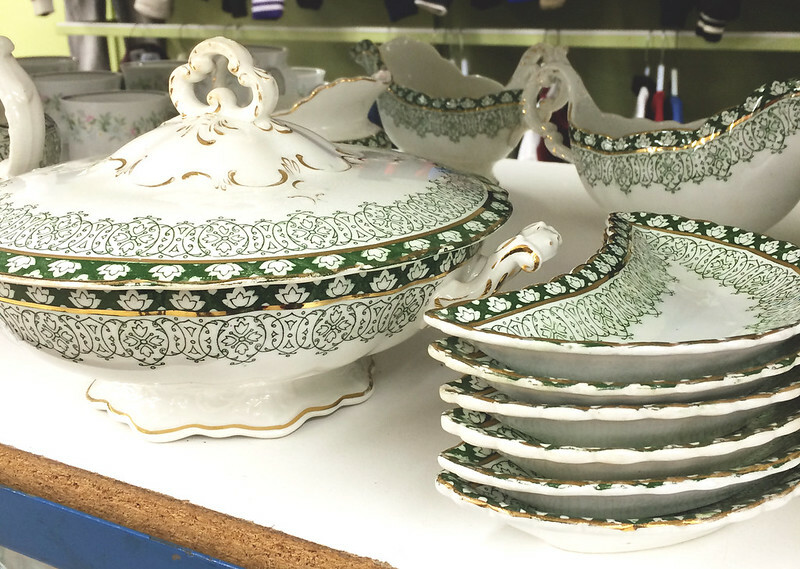 It may seem a bit pricey for a thrift store, but it was a complete set (the photo doesn't capture all of the items in the set). 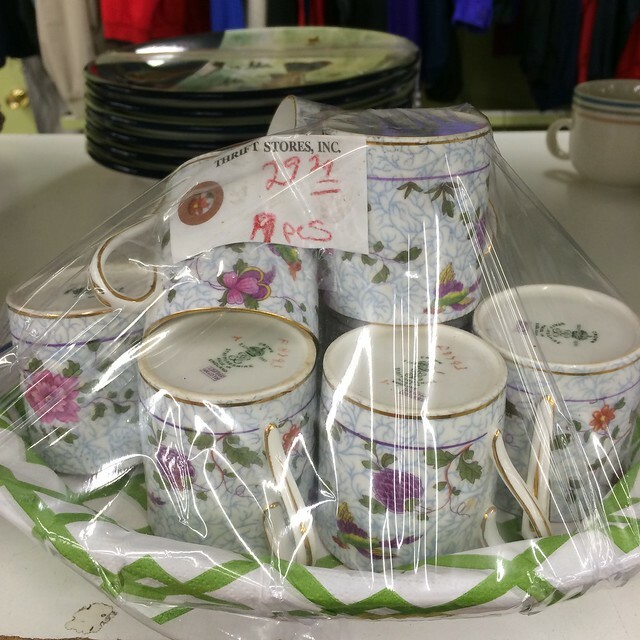 If you're planning on hosting for the holidays and don't want to spend a ton of money on place settings, a thrift store has some great options. You also don't necessarily have to pick a full set, you can always mix and match too for a collected look. Another gorgeous find. Can you imagine it reupholstered and repainted? 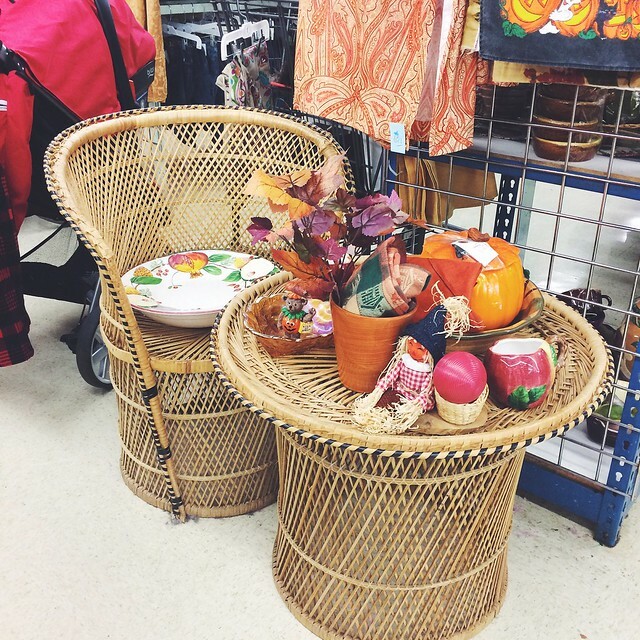 The minute I saw this chair and table set, I gasped and snapped it up before anyone else could. At $20 for both, how could I not? 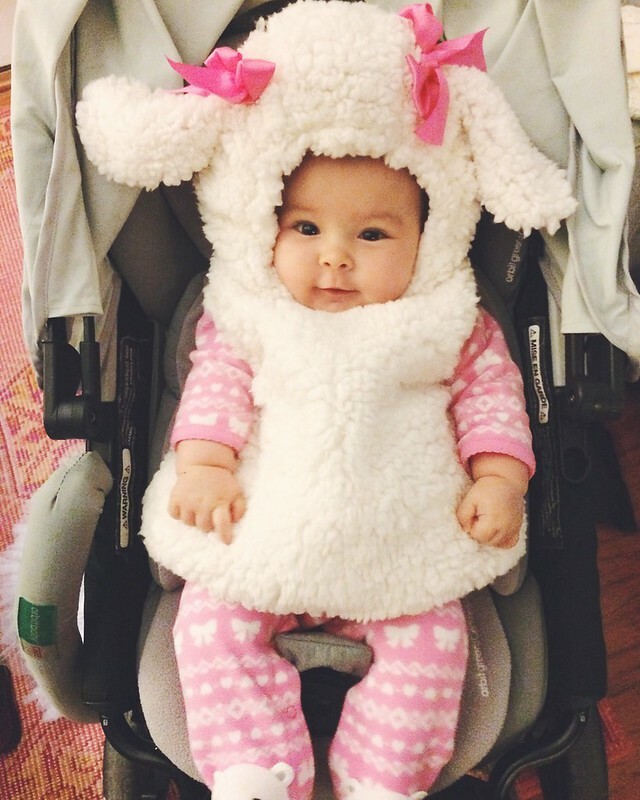 If I'm honest with you guys, I literally laughed for so long after I put this lamb costume on her. She was a good sport about wearing it, but boy was she cute in it. My ballerina/princess/horse trainer. I have a feeling fusion costumes are going to be her thing for a while. I want it all! 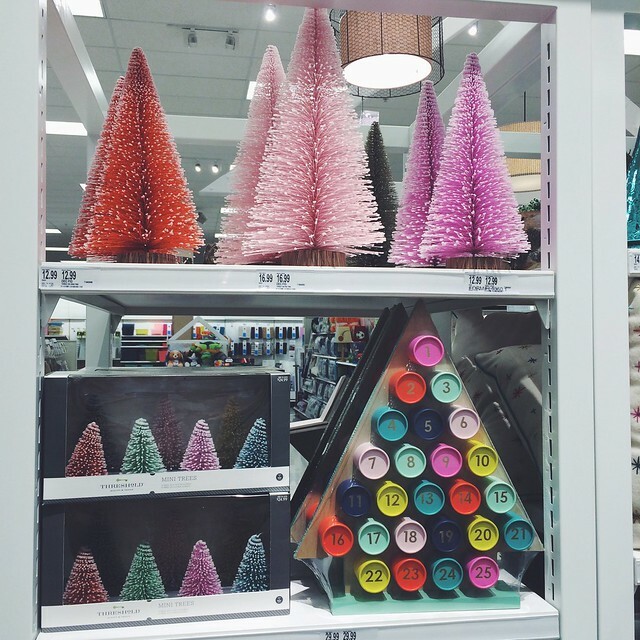 The new Threshold Holiday collection at Target is sooo on point. I'm definitely going back for those bottle brush trees! 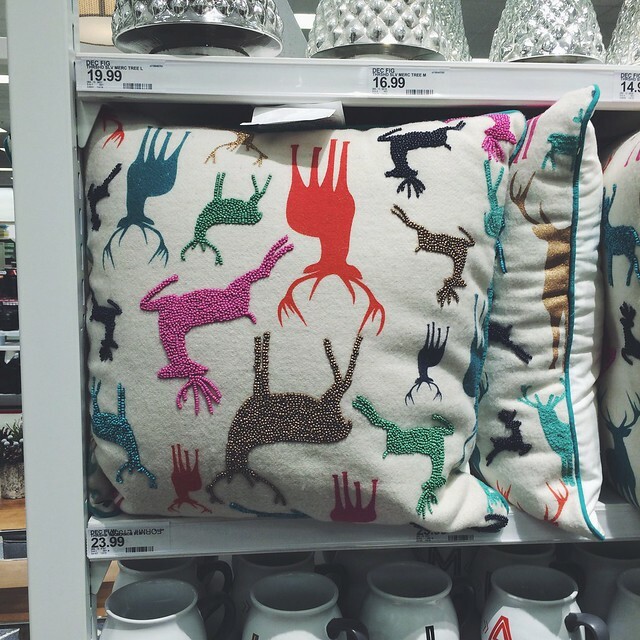 I couldn't help myself but pick up this perfectly festive reindeer pillow. 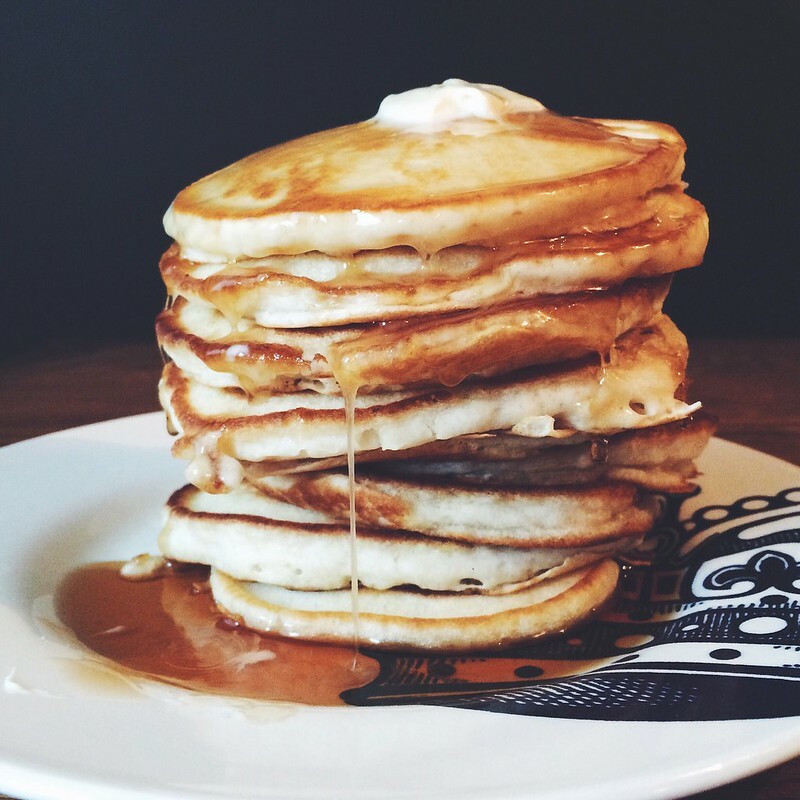 When you've had so much fun on Halloween, the only way to get up on Sunday morning is with lemon buttermilk pancakes slathered with butter and drenched with syrup. 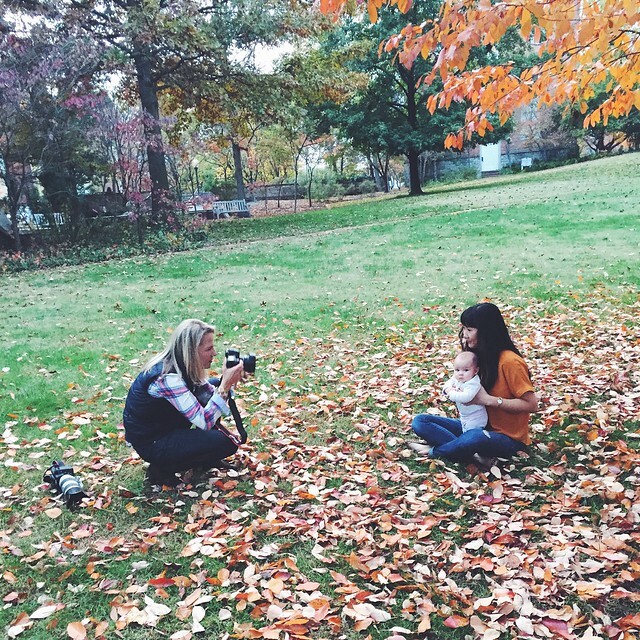 A little behind the scenes action at our family photo shoot with the ever talented Maureen Porto to end such an awesome weekend. I love thrifting too! 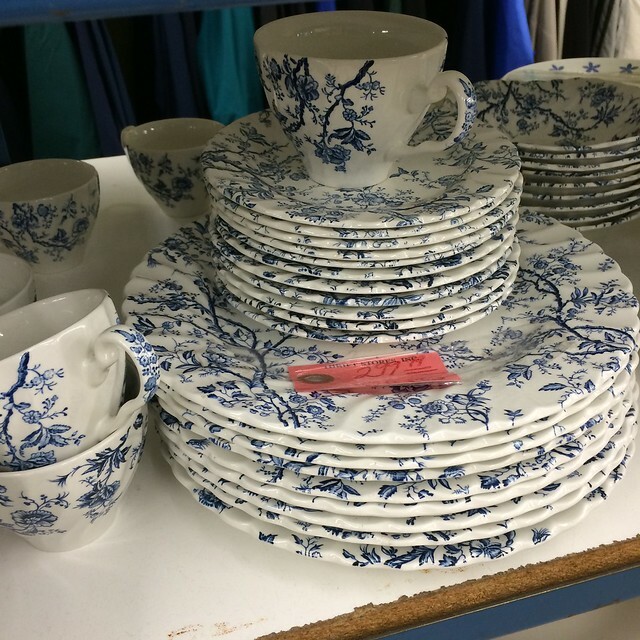 We have great Goodwills here - I love popping in every now and then to see if I can find some blue and white.